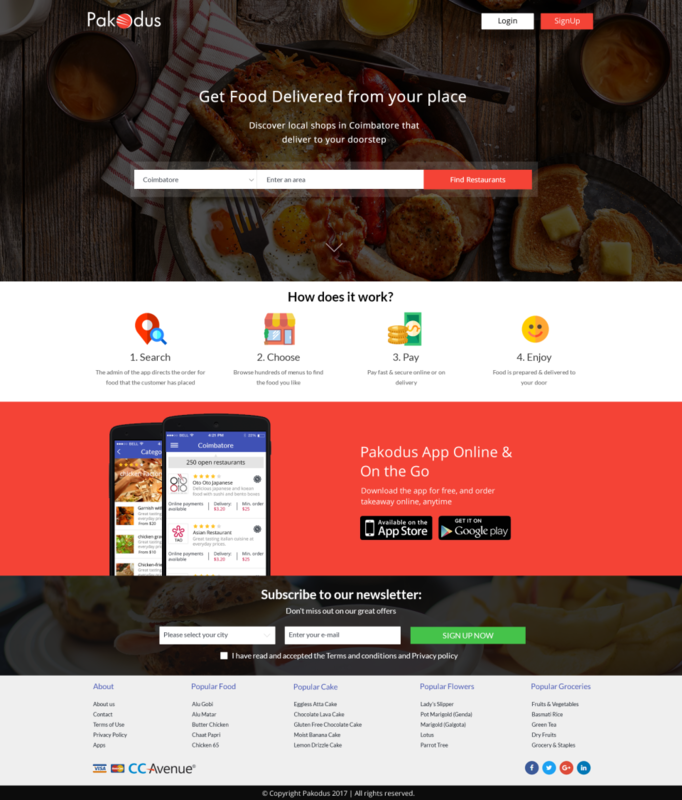 Pakodus provides an online food ordering software, helping restaurants to deliver food through our ordering system supporting on both the web and mobile platform. You can get the app in your brand name and logo. Get your food ordering software customized according to your business needs. The main reason to choose our restaurant ordering software is, we provide 100% source code, you can get it customized with your brand name, you get the software on both web and mobile platform.